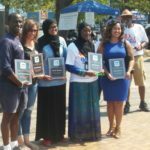 Rainier Beach Town Hall: Celebration of Safety!! 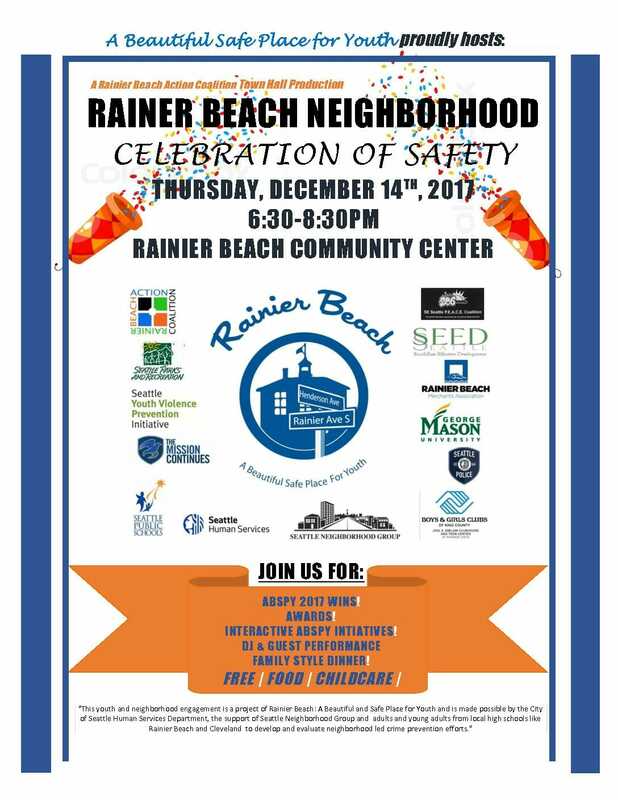 November 27, 2018 Rainier Beach Town Hall Celebration of Safety December 13, 2018! PreviousFareStart is NOW Enrolling for Adult Culinary Program!